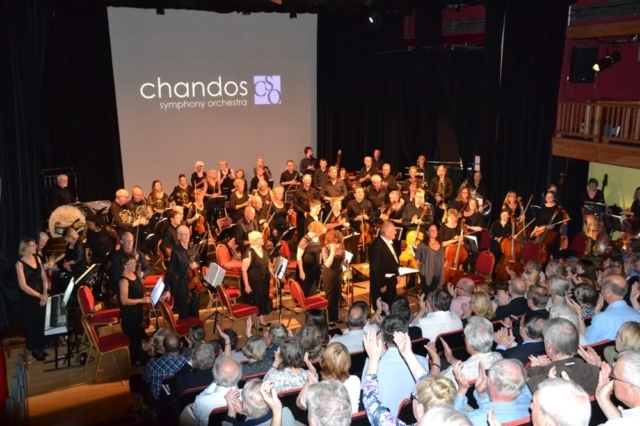 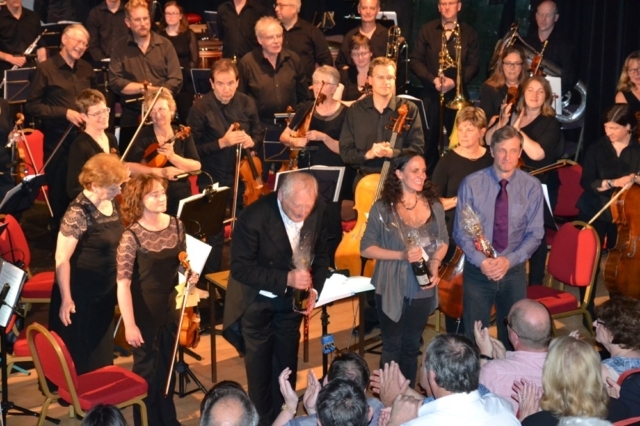 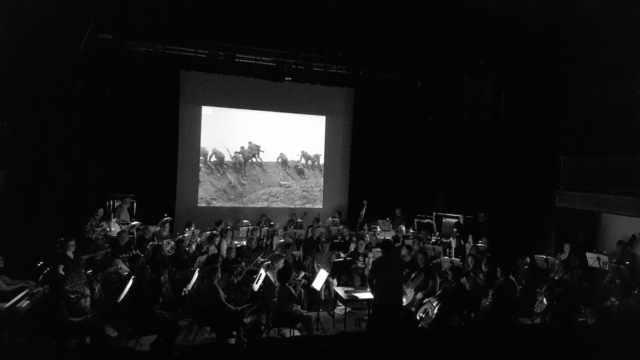 Chandos Symphony Orchestra put on a live screening at No. 8 Pershore. 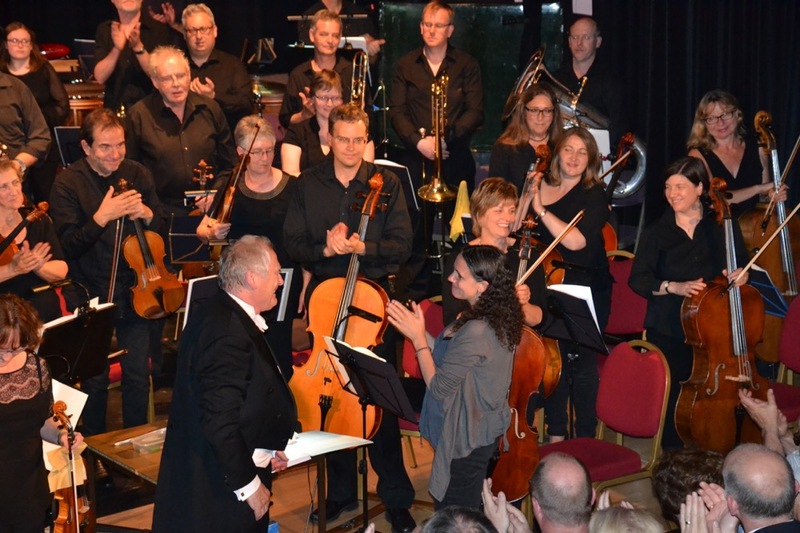 This orchestra is made up of musicians from all over England and they rehearse intensively for a weekend and put on a Sunday evening performance. 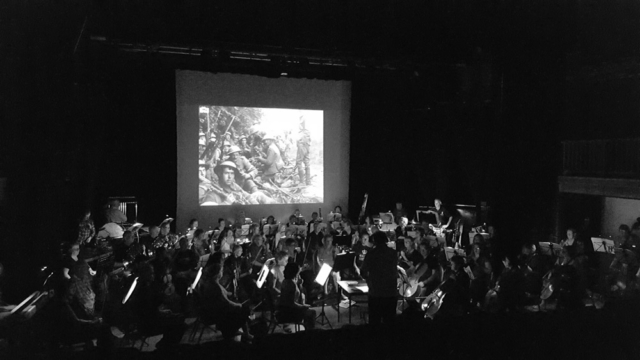 They organised a drinks reception before for local history societies and The British Legion and put on an after party for the orchestra in the pub across the road. 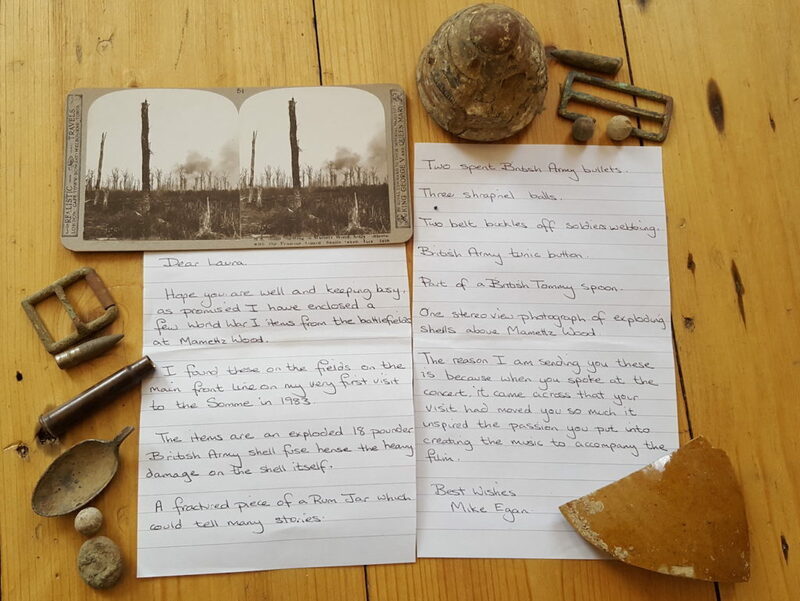 There was also a Somme exhibition in the foyer. 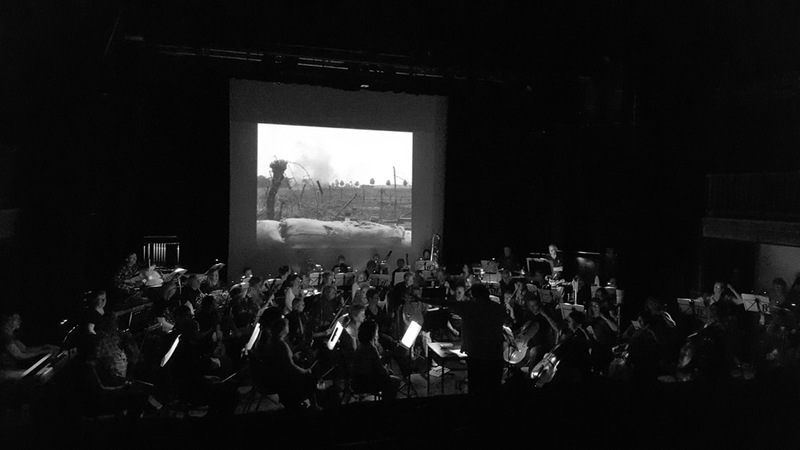 Toby Haggith (IWM senior curator) and Laura Rossi also did a pre-concert talk. 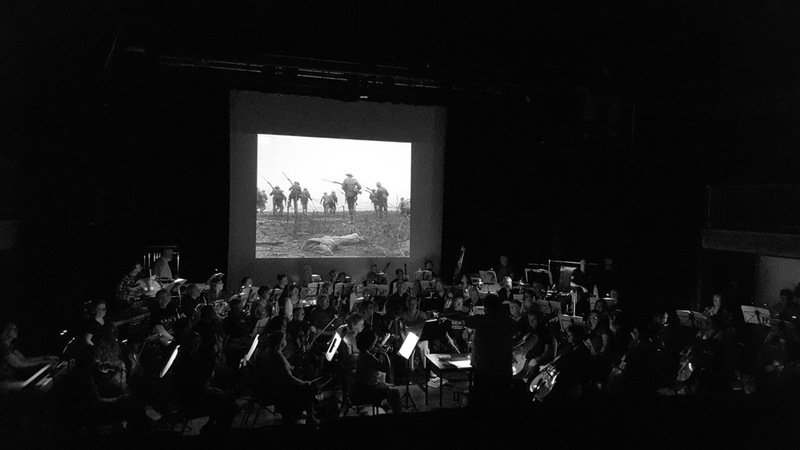 All these extra activities really added to the engagement and helped make this a very special remembrance event. 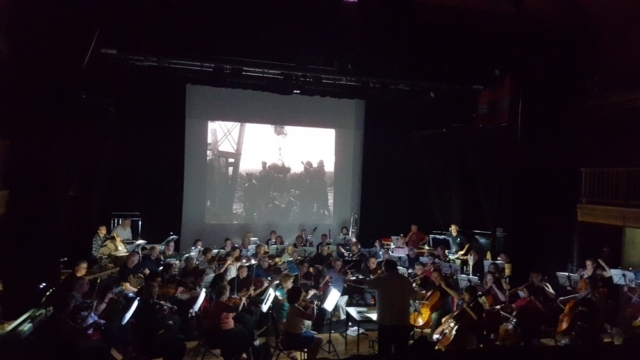 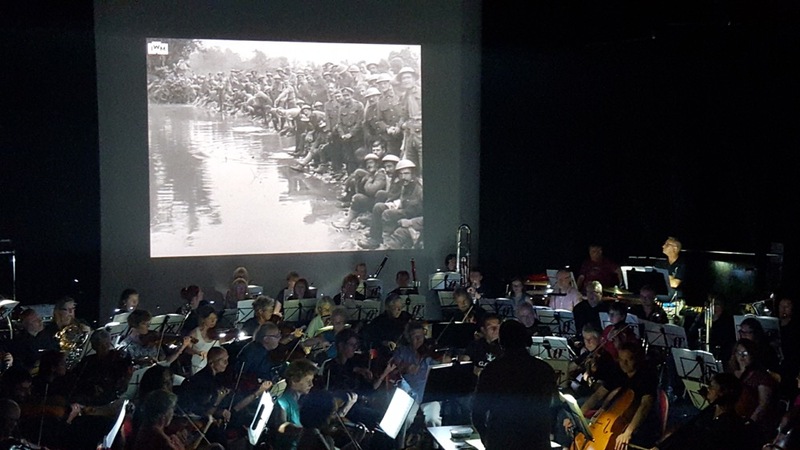 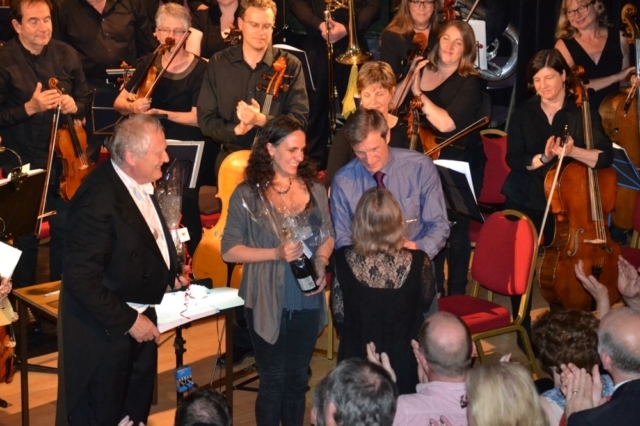 This was portrayed in the feedback from this screening, which was brilliant and both the orchestra and the audience really connected with the film.